Discussion in 'iPhone and iPad Games' started by TouchArcade Bot, Jul 25, 2016. Why be a king, when you can be a god? 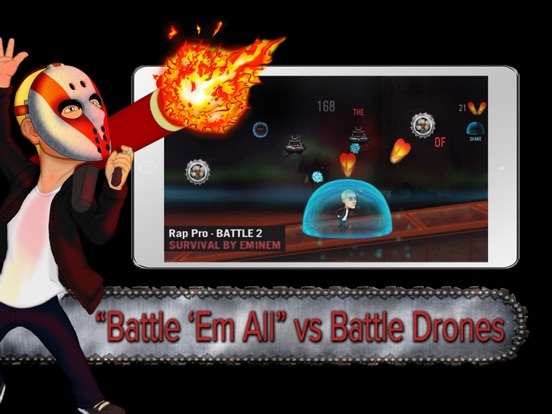 Rap God is now in Shady Wars, developed in partnership with Shady Records. 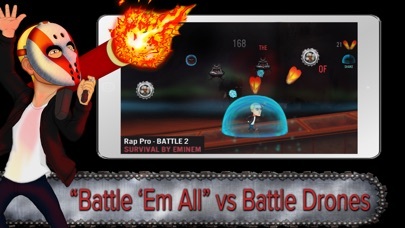 Earn your Rap God props in 135 battles with Rap God and 14 more Shady hits or play in Ken Mode for max protection. MTV News calls it “addictive and fun” for any music fan. It’s a must-have for all true Stans.